If you're into keeping tabs on great southern boss ladies who you are going to keep hearing about, let me tell you about Michiel Perry. 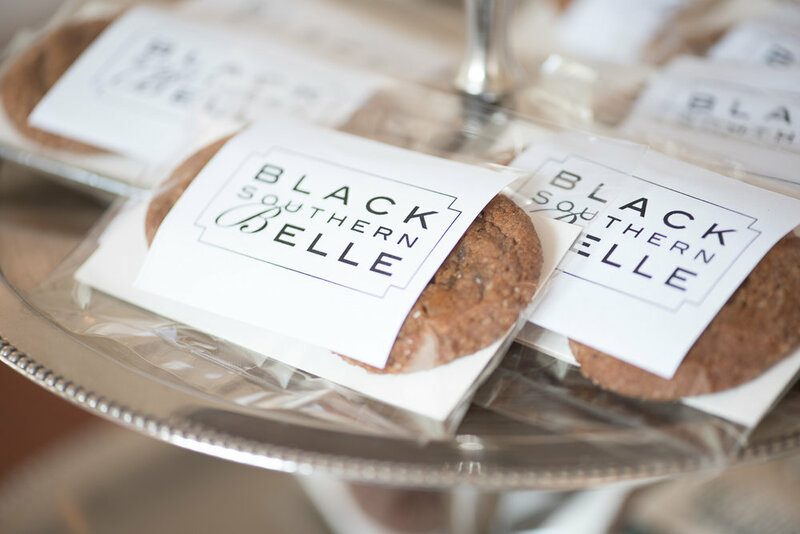 You've probably heard of this talented gal, the founder of Black Southern Belle. 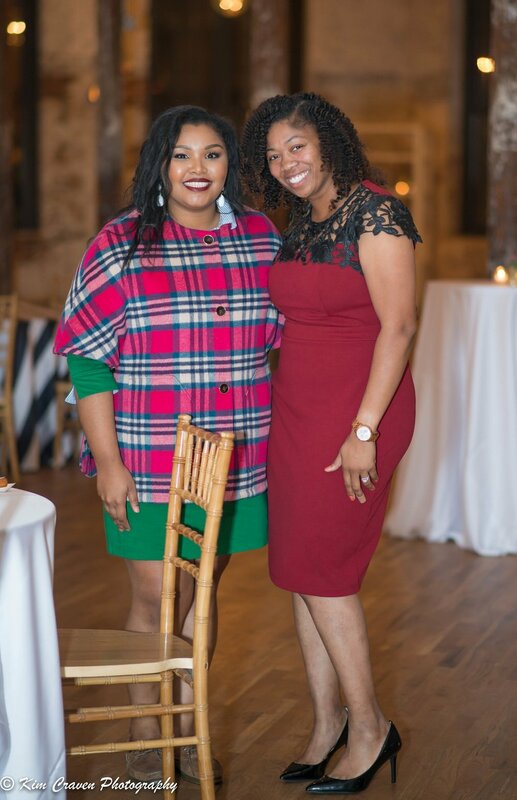 Her lifestyle brand keeps churning out killer home entertaining/decor and fashion inspiration, and this fall she started the Black Southern Belle Conference. It was a fabulous workshop with an epic list of speakers and vendors; I was inspired to revive my thank-you note writing by Carrie of Callie's Biscuits, wowed as usual by the decor from Yoj Events, and delighted to meet some new inspiring women like Kalyn of Effie's Paper & Renee of Floral Lush (VIP florals). I saw some familiar faces, too, like Pink Verbena's Shantel Gadsden, PR Maven Angharad Chester-Jones, and Mimi from The Tiny Tassel. There were really too many great women in attendance to name them all! 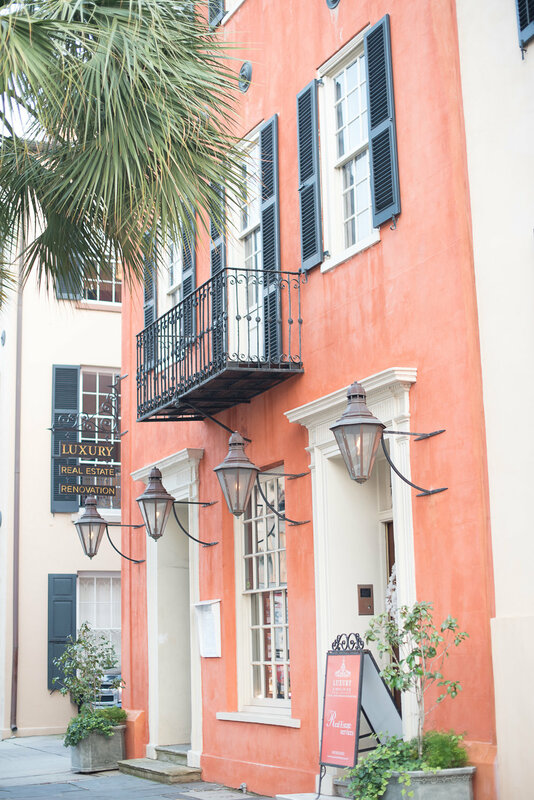 Aneris Photography captured the lovely surroundings at Luxury Simplified & Gadsden House, which Michiel put together with the help of Yoj Events. You are going to love the details, and I'm sorry but your mouth is going to water when you see the treats from Grey Ghost Bakery & Swank Desserts. You can also shop Michiel's Draper James conference looks below, some of which are on sale! Scotty Check Clayton Cape, $220 // Jukebox Check Cape, $295 // "Totes Y'all" Tote in regular or metallic, $165.